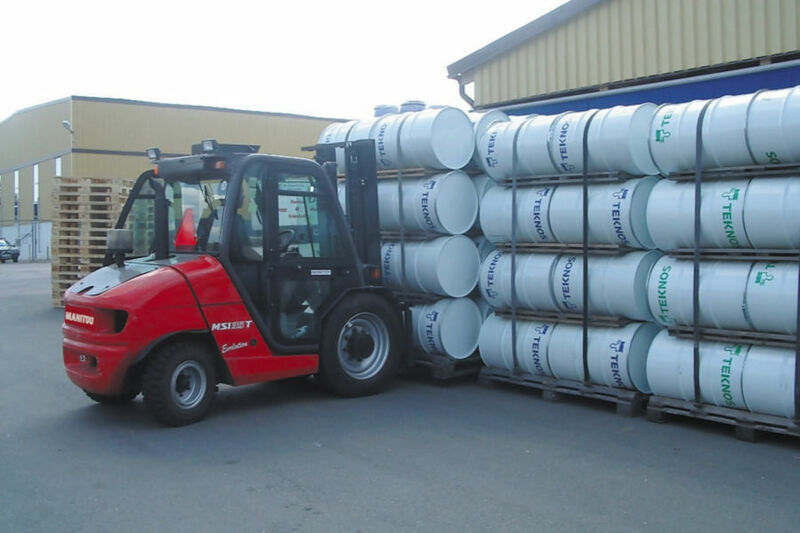 The MSI 35 is a one-of-a-kind forklift truck perfect for handling longer or heavier loads up to 3.5 tonnes. It comes equipped with two-wheel drive and can be fitted with a wide range of tires and attachments for incredible versatility. The hydro-static transmission enhances precision and positioning when approaching loads for improved performance. The suspended driver's cab absorbs vibrations during operations, for maximum comfort over the course of a shift. A spacious working area includes ergonomic commands, and access is made easy with a large footstep and handle grip.